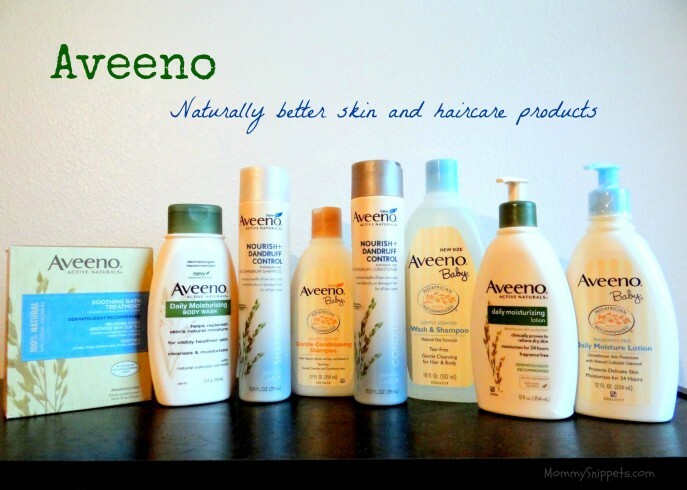 Aveeno…Naturally better skin and haircare products. I’m thankful that both my older two children never had any issues with skin break-outs, allergies, rashes and the kind. My continual prayer is that the their little sister be blessed with beautiful skin and hair, and yes, have no allergy issues too. Nevertheless, based on my several Mom’s recommendations I’ve chosen to take the Aveeno route, for her hair and skincare needs, this time round. I’ve been partial to Johnson and Johnson products for my older two, perhaps because that’s what my Mom always turned to when we were growing up. What many people don’t know is that Aveeno is a member of the Johnson and Johnson family. 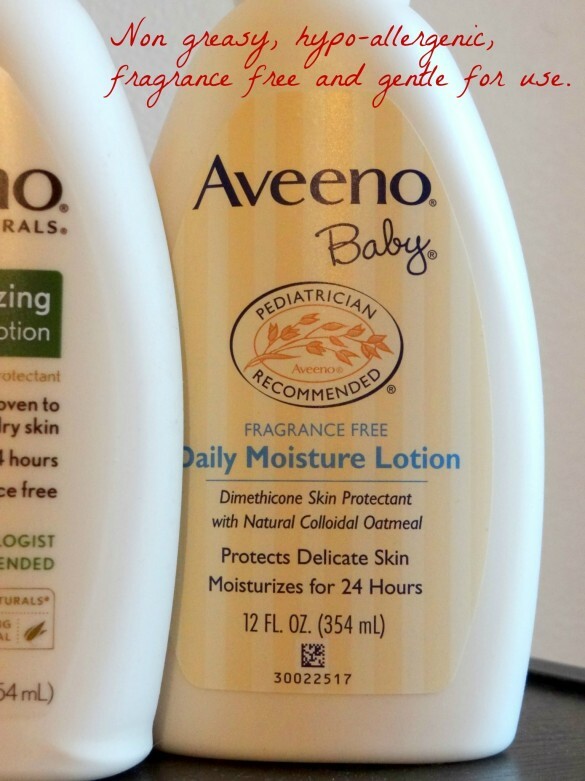 A friend’s daughter would break out into rashes each time she tried various brands of baby lotion, till her daughter’s Pediatrician suggested she try the Aveeno Baby daily moisture lotion. It’s now the only brand she swears by! I’ve also begun using the shampoo but it would take a few weeks for me to see if the results are long-lasting. Another product I’m looking forward to test is the Soothing Bath Treatment. My little man’s skin doesn’t take too kindly to mosquito bites and the continuous itching leaves sore bumps, so hopefully this just might be the solution. Is Aveeno a brand you are familiar with/have used? Do you have a favorite Aveeno product you would recommend? I love Aveeno for my babies. 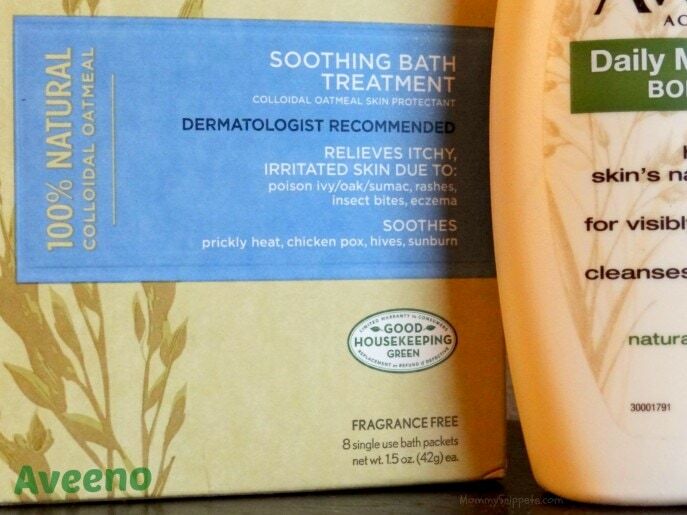 My daughter has eczema and as a baby, Aveeno was the only thing that would stop the irritation. Now my 16 mo old twins have dry chapped skin from the extreme cold we’re having in Indiana. I started using Aveeno nightly on them and it’s slowly improving. 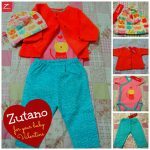 Good stuff for moms, too! we’ve used aveeno’s soothing bath treatment for as long as i can remember. for me and for the kids! I love Aveeno products. 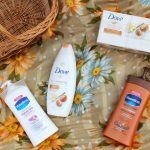 I use their moisturizers & their hair care products. Very gentle & effective. 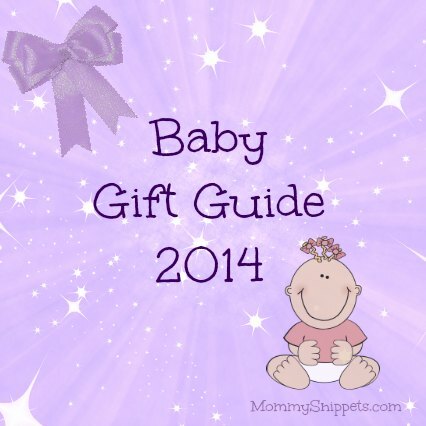 We love Aveeno, great for baby and for me! Thanks for the great review! We love Aveeno sun tan lotion. Better than any out there. I have loved any AVEENO product we have ever tried. Their oatmeal lotion is really great for dry skin. LOVE LOVE their products. 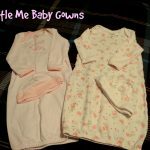 My husband and I have both been using them faithfully during this crazy cold winter. Helps so much! I love Aveeno products! They are always really, really nice quality! I LOVE Aveeno! Though i didn’t know they had shampoo! Where have I been?? I adore the Soothing Bath Treatment! I use it a lot in the winter when my eczema flares up. But it is also brilliant hwen your baby has diaper rash. It really helps to clear it up. We use Aveeno all the time! It is so good for all our skin! My kids love it too! Thanks for the reminder, I need to head out to get some for my little one who has such dry skin right now. I love Aveeno products. I use them fro myself and for my daughter when she was younger. I love Aveeno but did not realize it was a J&J product! I really need that soothing bath treatment. My entire body is always itchy thanks to pregnancy induced eczema and general dry skin. I have always liked Aveeno products. I keep a bottle of the lotion in the bathroom closet all the time. 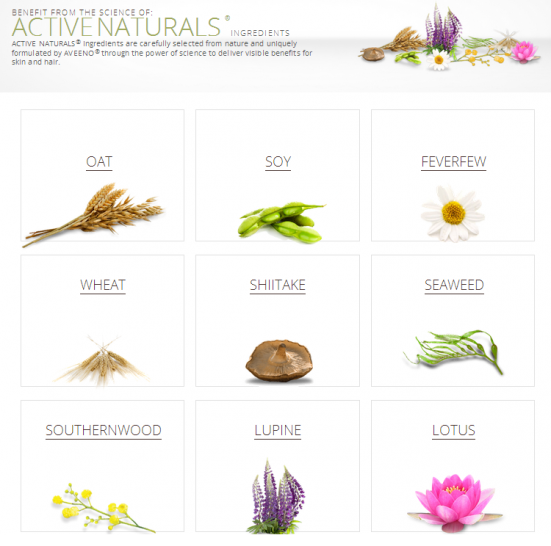 i didn’t realize how many natural ingredients they have in their products! I used that quite a bit on the kids after bug bites. It helped to soothe the itch. We use Aveeno for my daughters dry skin. Aveeno is great, I have used it for many years, it is wonderful on my skin. I love Aveeno’s whole line. I’ve had nothing but good luck with it! 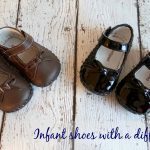 I would honestly stay far, FAR away from any sort of chemically laden products if I had kids so anything that’s more along the natural lines is a winner in my book! we love aveeno bath products. oddly, i’ve never used their hair stuff. wonder why?! i’ll have to try it when i need more.